[accent]From CNN, to Forbes, to US News & World Report, the experts all agree: the future for US jobs is exceptionally bright for those working in digital creative and technology. 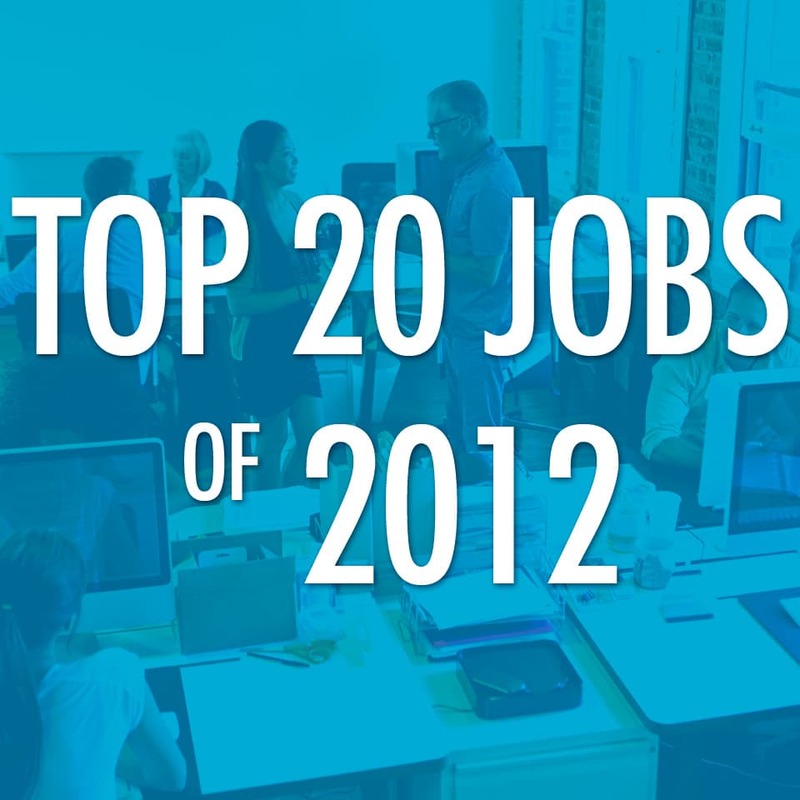 Throughout 2012, Onward Search has brought you salary and career guides for the most popular — and most in-demand — digital careers in the nation. We also brought on some of the most talented professionals in each vertical to share their expert advice on breaking into that career. How you brand yourself in the digital age speaks volumes for the salary you bring home, and it will define the hiring options available to you. 2012 showed tremendous demand for those in web development and design, but also highlighted the growing need for talent focusing on usability and experience. Hiring trends are as strong as they’ve always been in New York City and Silicon Valley, but have recently begun to spread to new hubs as well, including Seattle, Chicago, Atlanta, and throughout major cities in Texas. However, companies all over the USA are increasing their hiring within the industry, and are seeking new talent to fill these needs. With the rise of PPC on Facebook and Bing in recent years, those working in PPC have found themselves in a broader, more complicated industry — one that’s more stable and relevant than ever before. PPC is expensive, and it’s not all about outbidding the competition. Smart companies realize that bringing in a winning PPC expert will make or break a successful campaign, and are always on the lookout for a fantastic new hire. Google is cracking down on many of the more time-honored SEO tactics, and not just anybody can bring in the rankings these days. (Remember those days?) The industry is becoming increasingly specialized, and the pool of SEOs that can provide proven, measurable success is shrinking. This means that low-level SEO jobs have begun to recede, while the demand for an experienced, talented SEO is higher than ever. That’s very good to hear — if you know what you’re doing. Once seen as an accessory to many companies, social media is quickly growing to be the core of many marketing efforts — including content strategy, SEO, conversion, and more. As users continue to increase the time they spend on social sites and less on Google, social is turning into a monster, with the industry growing (and hiring) in leaps and bounds. That growth is expected to continue for a very long time. User experience is growing at a rapid pace, and is among the fastest-evolving and most exciting careers in the digital and interactive industry today. As technology continues to develop, companies are expanding their appreciation for a simple, beautiful interface that provides value on the user’s end — and are becoming aware of the power of a superior user experience in facilitating them to dominate their marketplace. This is excellent news for the UX community! No matter what kind of career you’re looking for, if it’s in digital, creative, or interactive, the recruiters at Onward Search are waiting to help you! Apply online today to get started in your next career!